Power interruptions are more than just an inconvenience. When you lose utility power it’s not only the lights that go out. Critical hardwired systems like heating and air conditioning units shut down, food begins to spoil, security systems often fail to work, sump pumps cease functioning, computers, televisions and home business shut down. The comfort, safety and security we expect of our homes is disrupted with potentially devastating effects. A Champion Home Standby Generator offers a simple solution to all of these problems by allowing you to stay in your comfort zone. When the City Grid/Utilities electricity cuts off, within 2 x seconds the generator will start up, then in the following 2 seconds it will switch over to generator power. 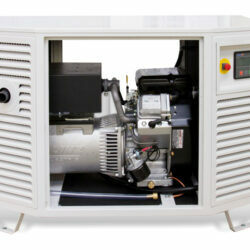 24 volt starting system is the most powerful in the industry. Get backup power to most of your home including air-conditioning and essential circuits. Best choice for cold weather operation. ATS MUST be bought separately. 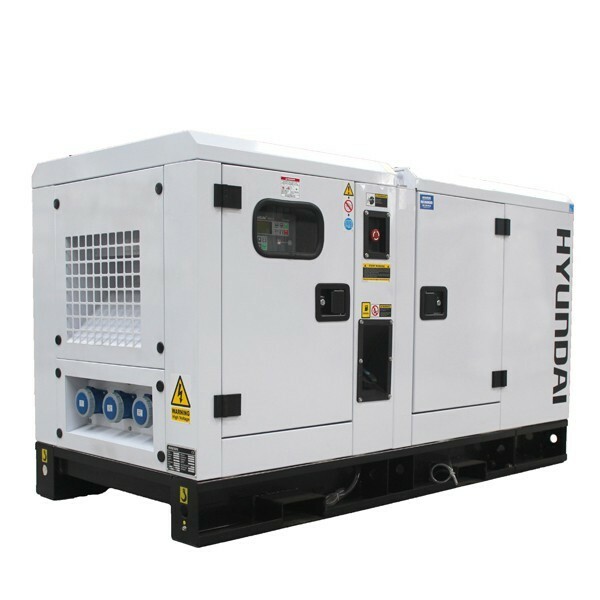 Stationary genset suitable for both standby or prime power supply. Weather-proof silenced canopy which helps to decrease noise levels. 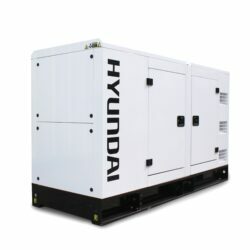 Hyundai HY4A100Z-D20 engine – Producing 85kVA of reliable standby power. be connected to an ATS system for an automatic power transfer.